Want to help Team Summer? Here are four great ways to get involved! 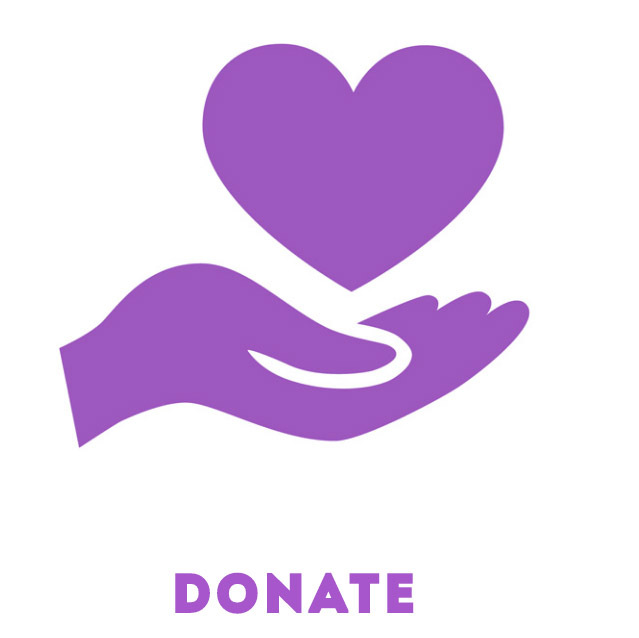 Your donations are used to buy the gifts that kids with cancer give to one another! We could not do what we do with funding from you! Help Team Summer by volunteering your time! 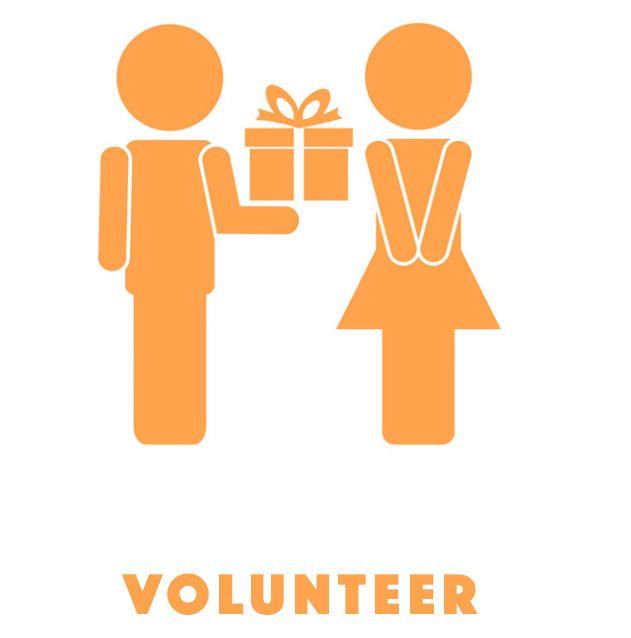 We need volunteers to help coordinate gifts and organize fundraisers. We’d love to hear from you! Email us at info@teamsummer.org. 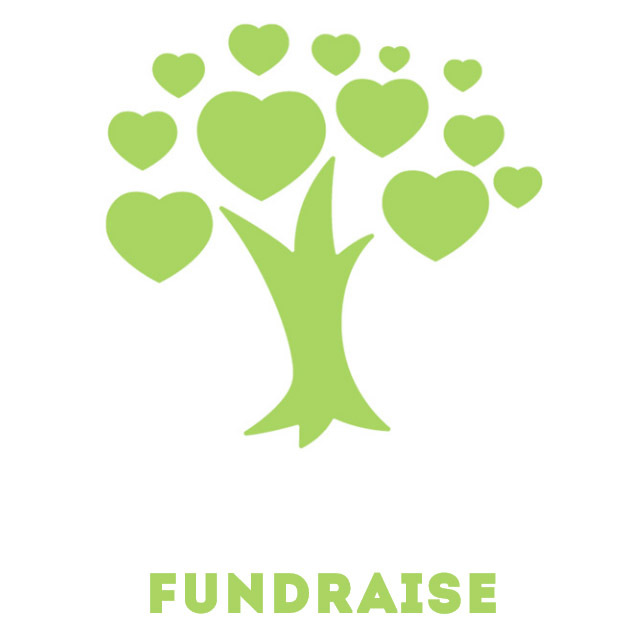 Get involved with our fundraisers or start one of your own! Throw a party, start a golf tournament, or organize a 5K to benefit Team Summer. Get your kids involved, too! Can you help? Email us at info@teamsummer.org! Do you know a kid with cancer? 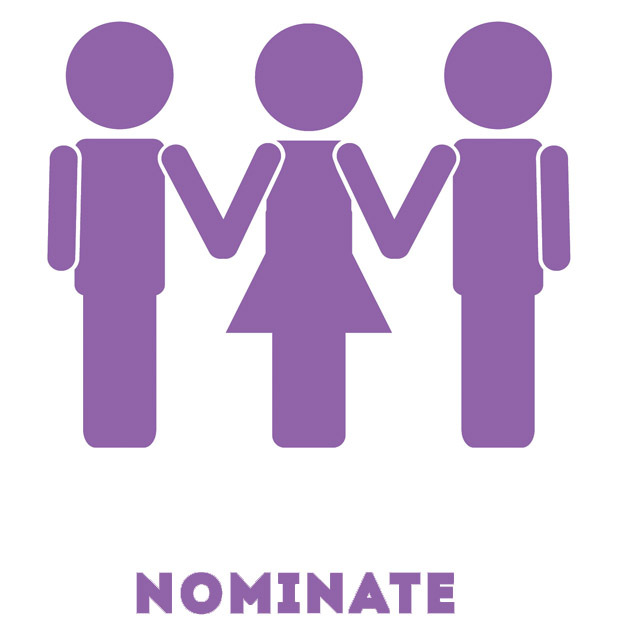 Nominate the child to receive a surprise gift from Team Summer! We’ll make sure one of our Team Summer kids delivers the gift and let’s that child know he or she is not alone!